A video posted to social media shows Bryan Kinsel Harlan climbing through mountains in Pakistan's northern Gilgit region, before shooting at the goat, high-fiving with guides and then pulling the animal up by its horns. 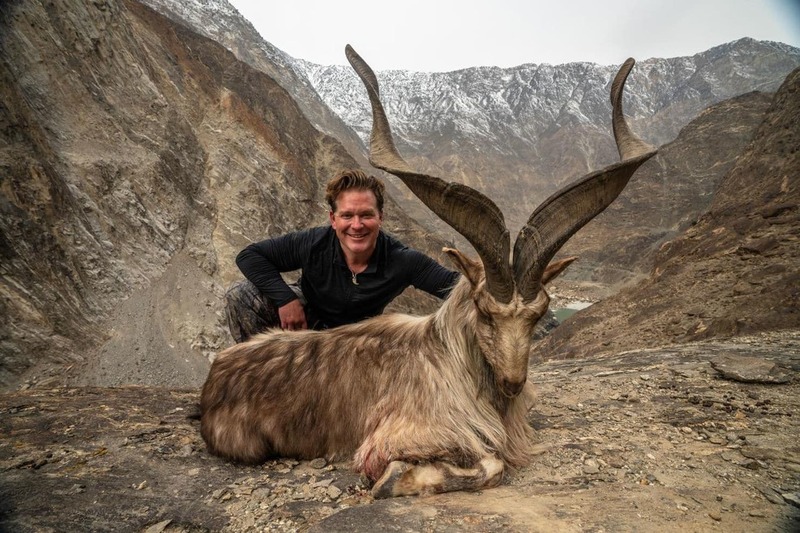 Harlan poses with the goat, known as a markhor, in pictures published in Pakistani media. “It was an easy and close shot and I am pleased to take this trophy,” the hunter said, according to Pakistani newspaper Dawn. 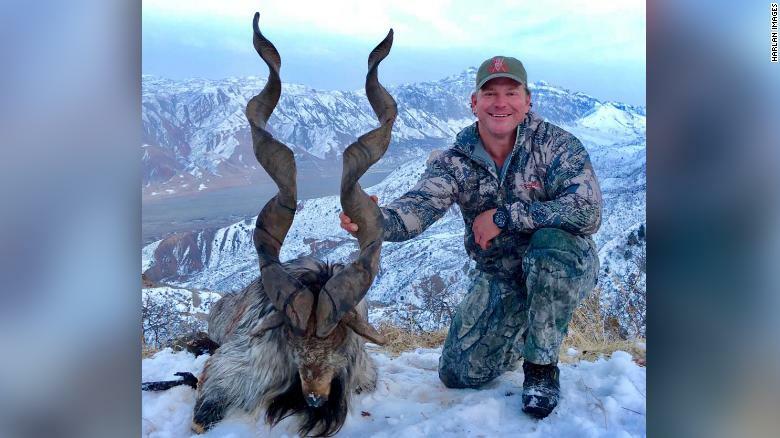 The paper reports that the fee was the highest ever paid for a hunt in Pakistan, and the third American hunter to pay at least $100,000 in permit fees in recent weeks. But the hunt has prompted fury on social media in both countries, with commentators labeling the killing as cruel. The markhor is the national animal of Pakistan, but its horns make it an attractive target for marksmen and it is legal to hunt the animal in the country. 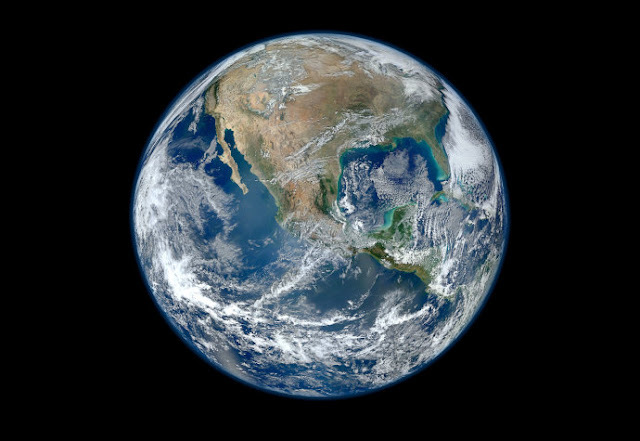 Classed as an endangered species until 2015, it is now considered “near-threatened” by the International Union for Conservation of Nature after its numbers began to increase. The group estimates there are around 5,700 of the species globally.